Playing with Papercrafting: Wow! Overload!! Goodness! I can't believe it! My brain is on overload, I guess! I forgot to do a post for this morning, and I never forgot to do that! I can't remember the last time I forgot. Oh, well, the world didn't fall apart and it's probably a good thing because tomorrow is the launch of the new Holiday Catalogue, so I'll do a post for that and you'll get a bonus this week! Today is the last day to order your Thoughtful Branches Bundle and I'm putting in an order very shortly so you have to message me quickly to get in on it! Also it's the last day to use your Bonus Days coupons! Again, message me ASAP! I am also late in getting out my September newsletter, but it should be done by the end of the week, and when it's out, subscribers will be getting a FREE step-by-step photo tutorial to make this suspended easel card using the Seaside Shore stamp set from the Annual Catalogue. To sign up for my newsletter, enter your email address below. 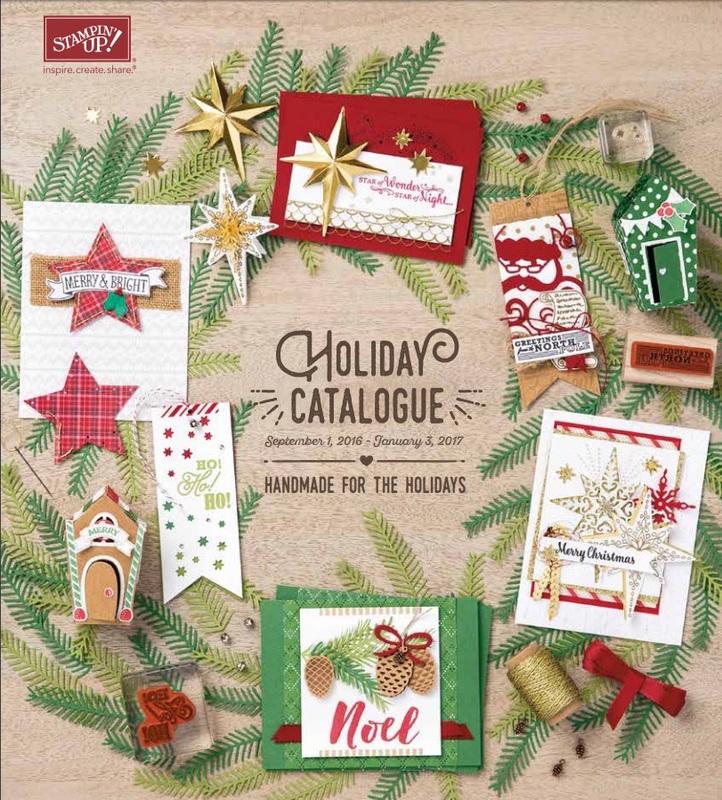 See you tomorrow with the new Holiday Catalogue!! 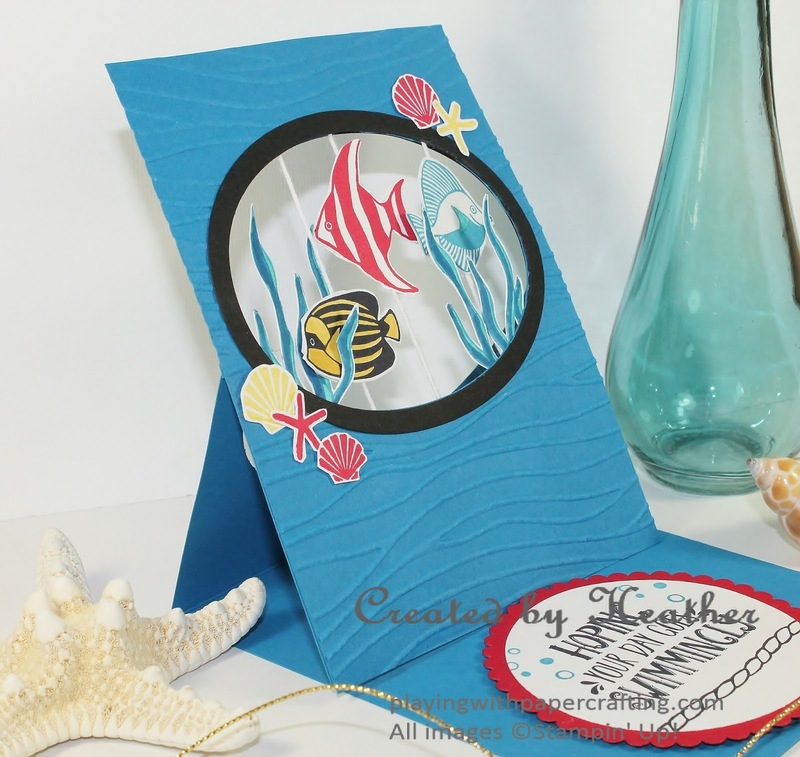 Your easel card is a stunner!